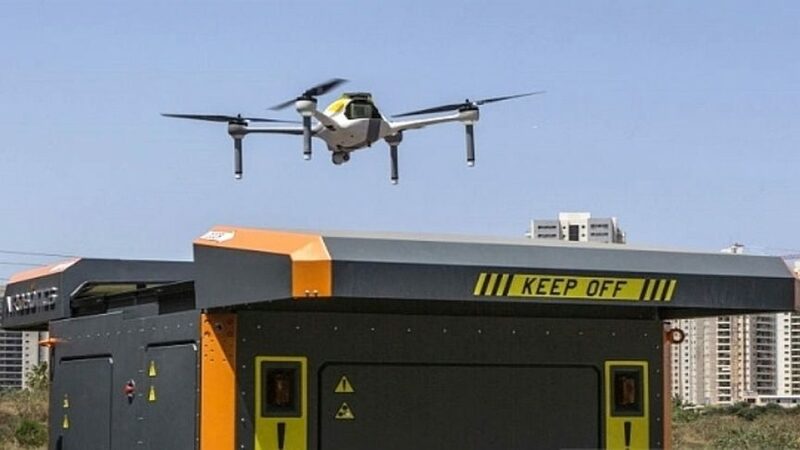 Israeli drone provider Airobotics has secured the first-ever approval by Australia’s Civil Aviation Safety Authority to operate drones beyond visual line of sight (BVLOS) from a remote operations centre. In addition, the unique waiver allows the company to operate without the need of an air crew on site, making it the first such waiver issued by CASA. Remote pilots are located within Airobotics Australia’s remote centre, operating more than 620 miles away from onsite systems at its customer sites. “This new ‘man on the loop’ level of operations enables human operators to supervise flights, but without requiring ‘man in the loop’ pilots to intervene in flight operations,” a company release says.